Former Supercars team chief Jeff Grech has been appointed manager of Winton Motor Raceway. 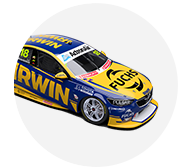 Grech moves into the Winton role following his exit from Charlie Schwerkolt’s Team 18, which he led for the last three seasons. He’s best known for guiding the Holden Racing Team through its golden period in the late 1990s and early 2000s. Grech says he’s looking forward to working at the North East Victorian circuit, replacing Wayne Williams following his resignation late last year. “When I heard about the position becoming available, I thought it could be the perfect start of a new chapter – the chance to live in a beautiful region, working in a job I love,” Grech said. “The Winton circuit has been a place where I’ve had many fond memories and experiences; I’ve been attending events at the track for more than 35 years. Chris Lewis-Williams, CEO of Winton owner the Benalla Auto Club Group, said Grech’s appointment is a boost for the operation. 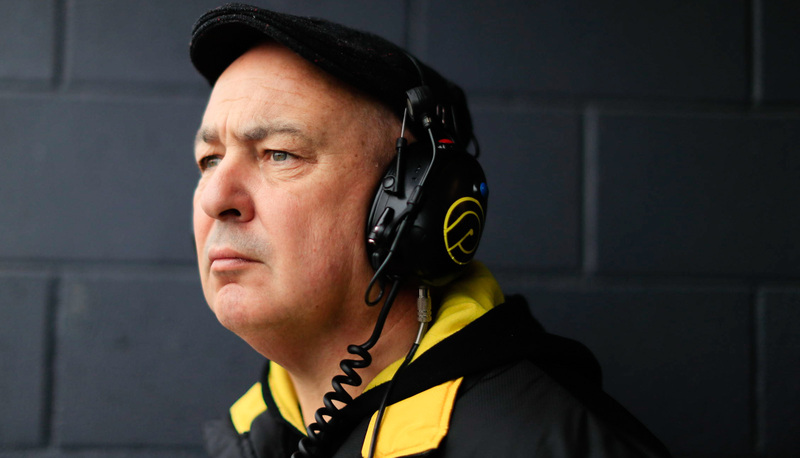 “Jeff is very well connected in the motorsport and automotive scenes, and has a wealth of knowledge and experience that will bring substantial benefits to the Winton business, not just in terms of the bottom line but also the culture among staff and customers,” Lewis-Williams said. Winton will host the 2019 Virgin Australia Supercars Championship on May 25-26.